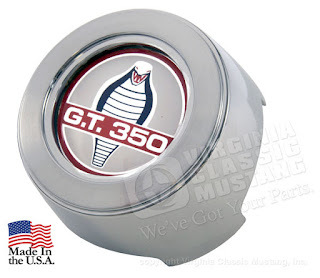 Virginia Classic Mustang Blog: Mustang and Shelby Steering Wheel Caps - Now In Stock! 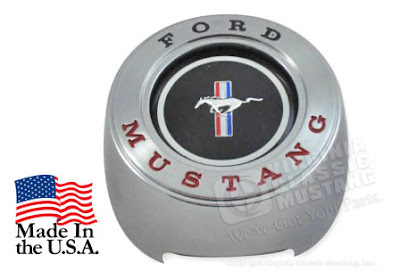 Mustang and Shelby Steering Wheel Caps - Now In Stock! We have been out of these for a year, but they are back in stock! These are the steering wheel caps for the deluxe wood grain steering wheel. This steering wheel was a stand alone option and standard on Mustangs equipped with Pony interior and all 1966 Shelbys. They are made in the USA and are super nice...almost impossible to tell from the original part!